InVision will be undergoing necessary planned maintenance on Saturday, April 21st starting at 12:00 AM EDT and ending at 3:00 AM EDT. Our apologies for any inconvenience this poses! 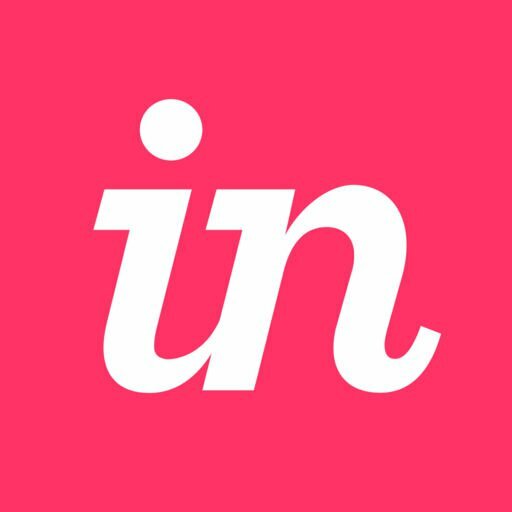 During this maintenance window, InVision will not be taken fully offline, but users may experience unexpected behaviors or degraded performance. All client meetings and work using InVision during this window should be rescheduled. Note: This maintenance period will not impact our customers using Private Cloud instances of InVision.